I recently had to work through a horribly overwhelming mess in my home. 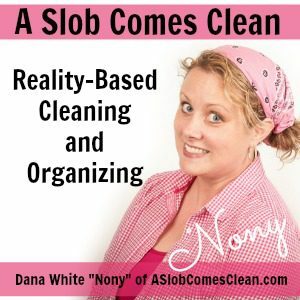 As I used my decluttering steps (which I personally use all the time with all kinds of messes) I was able to get through it. I’m sharing that story, but also talking about how people like me react to decluttering challenges and expectations. code: clean5 when you sign up. This so perfectly described me. I hate pressure and expectations. I will run. And I never knew why I always failed at that type of thing. Best thing I’ve heard in a while. Just perfect for this time of year! This is the first podcast I listened to. Your explanation of feeling pressure, etc. has allowed me to gain a little understanding about my teenage daughter. As I was joyfully cleaning and organizing (that’s my thing) I stopped and sat and listened. I played it back for her. It was such a relationship changing moment. Thank you so much for sharing your internal dialogue. A neat freak raising a slob needed to hear it. And a teenage slob thanks you for vocalizing what she couldn’t. We will certainly be seeking your local speaking events as we are also in East Texas.